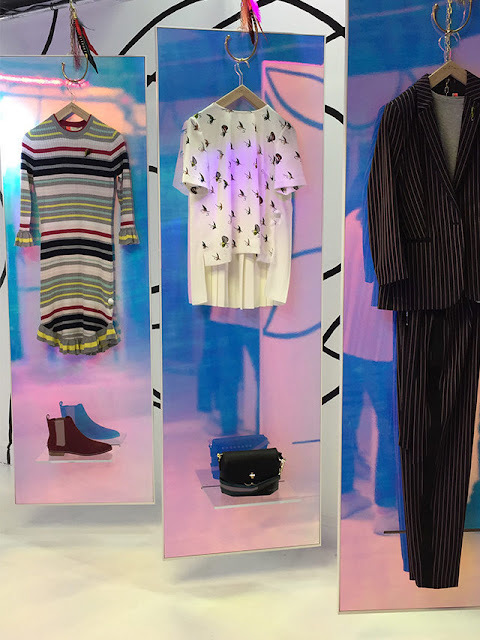 Opening its doors in Old Street station, this latest pop-up will showcase pieces from TedBaker's 'Colour By Numbers' collection against opalescent panels inspired by a contemporary art gallery. The label's capsule collection - composed of timeless patterns with a modern twist including unstructured pin-striped suiting, fly fish print pieces and striped knitted dresses and tops - will be available to buy and includes a special gift with every purchase. Alongside presenting the pieces, there will also be events and activities scheduled. A multi-sensory restorative yoga class will be on offer every Wednesday from ChromaYoga who specialise in combining light and colour therapy techniques. There will also be a discussion and styling event from fashion influencers Freddie Harrell on 12th April, followed by Megan Ellaby on 3rd May as well as treatments from Ted’s Beauty Spot. The pop-up will be open from 26th March – 4th May at Unit 3, Old Street Station, EC1Y 1BE.